Brad Merten (left) and Brandon Holzhueter have slushies on their minds. 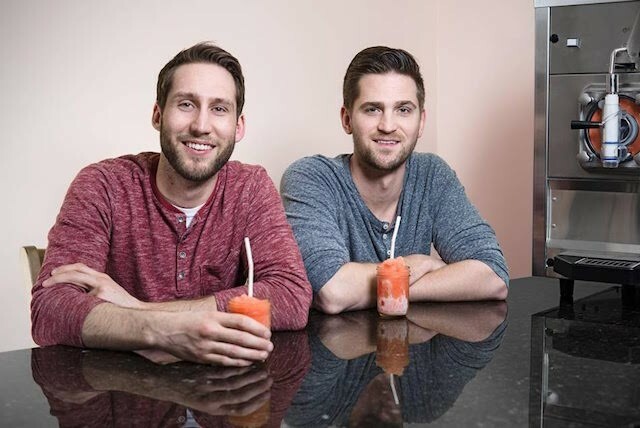 For months, business partners Brandon Holzhueter and Brad Merten have been working to perfect their plan to bring a new slushie bar to Midtown St. Louis, in the historic Gerhart Building at Laclede and Vandeventer (3906 Laclede Avenue). 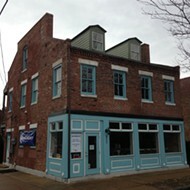 And with the news last night that the city would be shutting down another slushie concept, the Tropical Liqueurs outpost in Soulard, they decided it was finally time to go public. "We've been quiet a long time, but the news yesterday forced our hand a little bit," Holzhueter says. They're promising a more upscale version of a concept that Mizzou students have grown to love (even if Soulard has had a slightly different reaction to it). 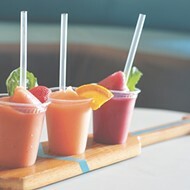 Narwhal's will offer "a diverse menu of quality frozen alcoholic beverages using hand-crafted ingredients, infusions and purees that are produced in-house and from scratch," according to their press release. 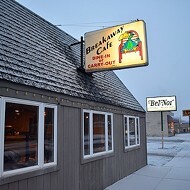 There will be no food, but they will encourage "carry in" from local restaurants. 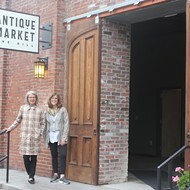 The new "artisan frozen cocktail establishment" will fill 1,900 square feet of the building, which is being completely renovated to include other ground-floor retail, as well as lofts above. There will also be a sizable patio. "If you walk out of IKEA's front doors, and look past Forest Park, you can see where we'll have our patio eventually," Holzhueter promises. 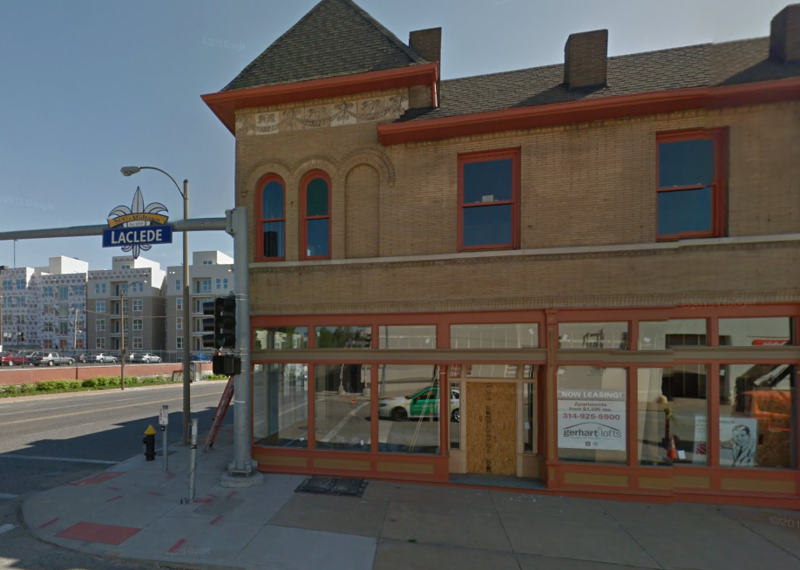 The historic building at 3906 Laclede, shown before the major rehab that will transform it into lofts and upscale eateries. The partners, both 31, have been friends since their days together at Parkway West Middle School. They're quite familiar with the Midtown area, since they own a franchise of a popular sandwich shop nearby (as well as a second location in Creve Coeur), and are excited about how much it's come along in recent years. But even as the once-neglected neighborhood has added IKEA, Cortex, and other shiny new developments, they've noticed something that's missing: A good place to drink outside. "It's kind of surprising, but there are not a lot of great patio options," Holzhueter says. "We're hoping that when it's a nice day, everybody will think, 'We've got to go to Narwhal's. They've got the best patio in the neighborhood.'" 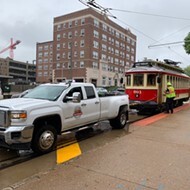 The partners hope to open by this summer.